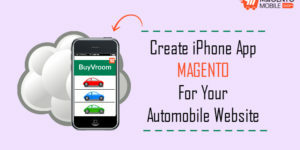 For Magento Mobile App Development, designing is a very crucial phase. 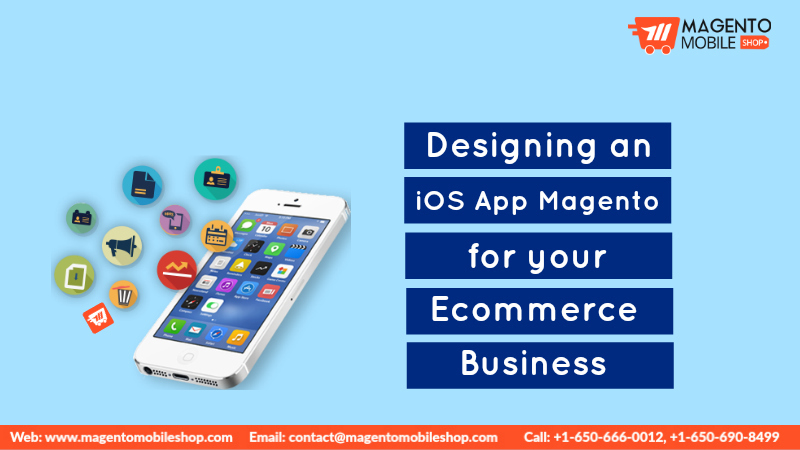 Especially for iOS App Magento, designing is huge because it plays an important role in an ecommerce business growth. Be it grocery, pharmacy or automobile business, the sleek and clear design of app helps in selling the products and services. There’s a lot of profit up for grab when businesses pay attention to their mobile application design. It not only provides a comfortable visual, but also aids in easy browsing that helps the users in getting used to the application. 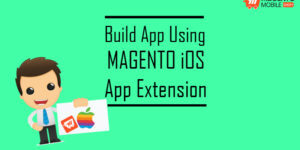 As conveniently the iOS App Magento helps the users in demonstrating its efficiency, it also demonstrates itself as an exemplary sales tool. Besides, the main strategy of designing an application is to generate sales and an enormous ROI at the end. In this blog post, we are not focusing on technical terms, rather basic elements that influence us humans to shop. Let’s have a look at what things need to be dealt with while designing the application. Let’s not forget that anything visually appealing is the first step to gather someone’s attention. So, you can’t lose your customers with a tacky and less-than average design of your application that repulses them. Remember, less is more. So, you should get a sleek and less cluttered design. The next very important thing to pay attention to is the screen size resolution. 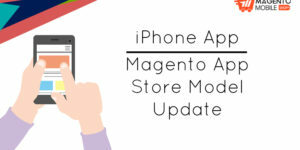 Remember that your Magento iPhone App users have different iOS devices with varying screen size. Therefore, you should know the target device types to get high quality design. Did you want an avant-garde design for your app? Stepping out of the box to stay ahead of your competitors is great, but you must have cohesiveness in your app’s design. The design should be homogenous with your current ecommerce site. 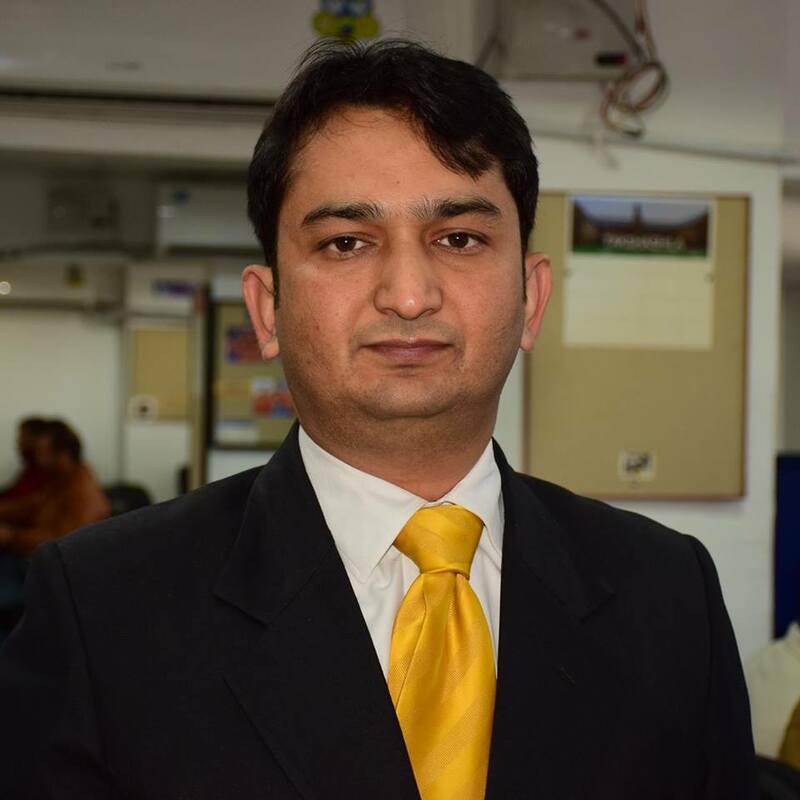 This will bring both together and will help the customers to get adjusted hassle-free. Make sure that there’s plenty of room for inclusion of high definition media such as product images and videos. This is necessary because a clear look at the product will help customers realize whether they need to buy the product. Moreover, nobody will place an order for product that has poor quality images. User friendliness has been replaced with smart features nowadays. People want useful features in an app’s design that assists them in shopping better. For example, user search and display of similar products identifies a possibility of a better product that the user might be looking for. Smart user features thus help in quick shopping. 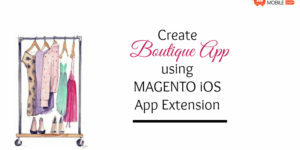 Do you have an ecommerce store for which you need Magento Mobile App Development? If yes, then submit your app request below and we will build your mobile application. 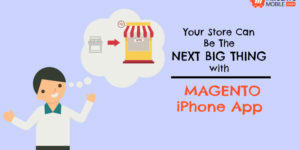 Your Ecommerce Store Can be Huge with Magento iPhone App! Built Ecommerce Magento App! What next? 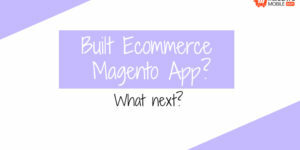 These Magento App statistics will blow your mind!